Peppers 'Petit Marseillais' (Capsicum annuum 'Petit marseillais'): growing, planting, caring. A French heirloom, sweet and easy. 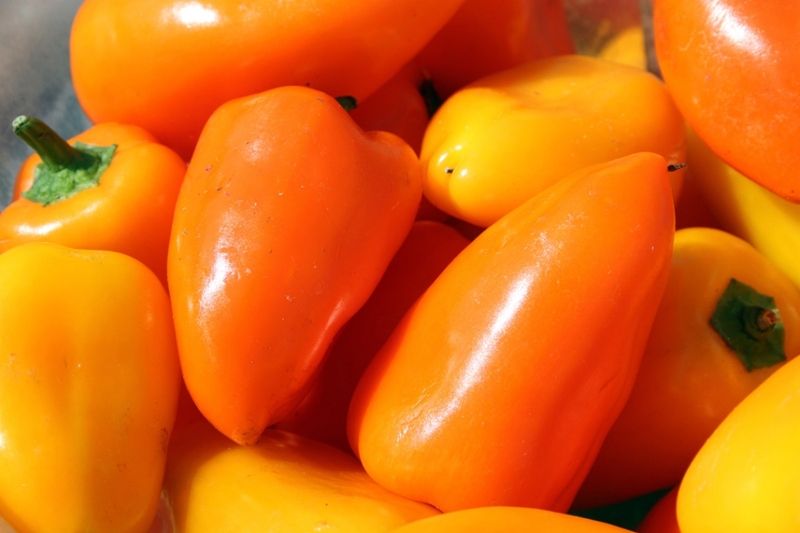 The Petit Marseillais chile is a French heirloom which grows just over 2 feet in height and produces fruits with a thin skin ripening to a yellow orange color.